Did you know that when you use Salesforce out of the box, there is no way to view Account information on the Lead page? 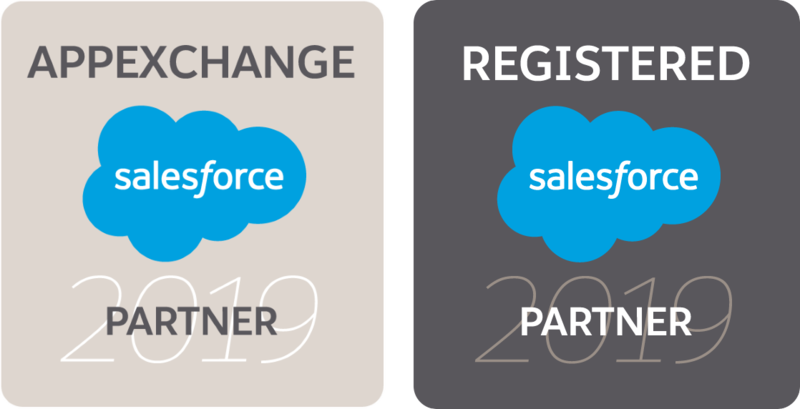 Think about that for one more minute...if you are using Salesforce to sell business to business, you are mostly likely dealing with persons who work at accounts/businesses/clients. These persons are tracked as Leads or Contacts in Salesforce. Doesn't it make sense to easily see the Account information related to the person whom you are qualifying, calling, or emailing? If you are just using Contacts and are simply auto-converting all your Leads in Salesforce, having visibility to Account information isn't a problem as the Contacts are already pre-connected to the Accounts upon Lead conversion or Contact creation. But if you still use Leads to qualify and disqualify your Leads, you still have a major gap in functionality to fill and that is the ability to display Account information/fields/insights on your Lead pages. By simply using formula fields with Lookup Helper, you can achieve this Account visibility on the Lead page. The solution is really simple to setup in Salesforce. Create a custom lookup relationship to Account on the Lead object. Create a lookup helper setting. Select Lead as the child object. Select the 'Maintain Lookup Relationship' option, and select the lookup field you created. Select the 'Relate Lead when the value in the field matches the name/id of the Account' setting type. Select the 'Company' field as the category field. You might be wondering how well does this process integrate with Lead conversion. For Leads having matching Company values which have already been converted or created as Accounts in Salesforce, Lookup Helper will find an exact match and link your Lead to the Account which Salesforce will ultimately convert into. If you are dealing with a Lead whose Company value doesn't exist as an Account in Salesforce, Lookup Helper will create the Account record for you automatically using the field mapping of your choice. TIP #1: As with any Salesforce org, you will want to make sure that you cleanup and prevent duplicate account names in your database before implementing this solution. TIP #2: You can follow the same directions above for anything else important to your business to display on the Lead page, such as industry or geographical area (region, state, etc). Now that you have your Leads connected to your Account object in Salesforce, what other information is important to your org? In the Passage Technology org, I can see us implementing the following rollups using our Rollup Helper product to get information aggregated up to the Account or Industry level and then reference these field values via formula fields on the Lead page. Think you have a use case for Lookup Helper? Please comment below!